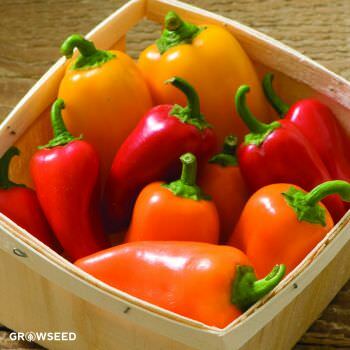 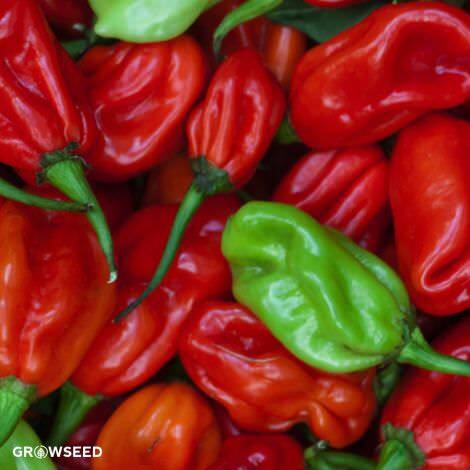 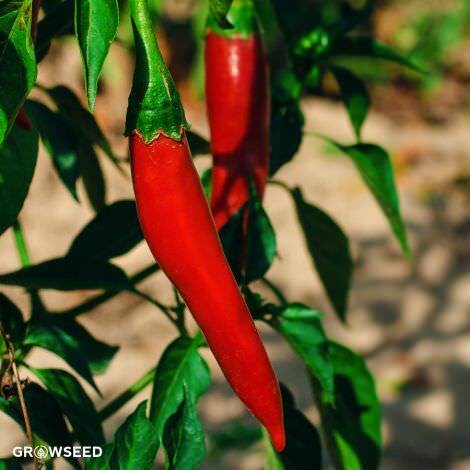 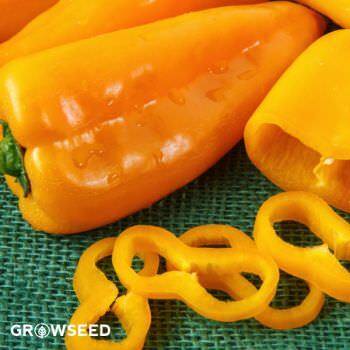 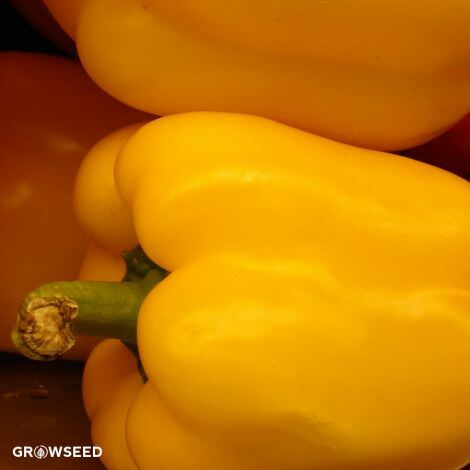 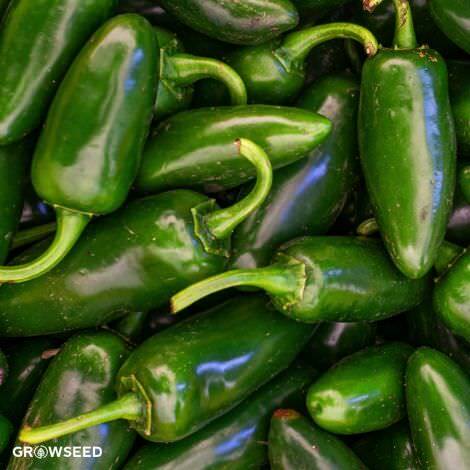 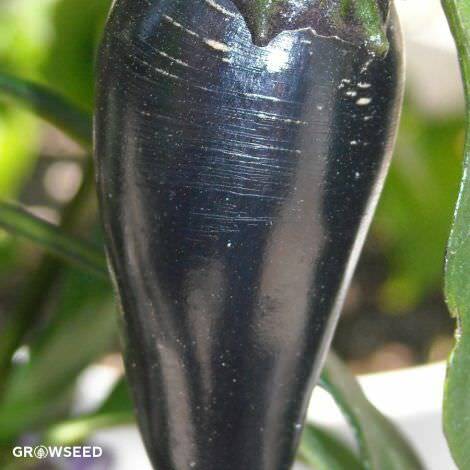 [80 days] This slender, Italian-bred sweet pepper produces large amounts of long thin fruits with a mild, sweet flavor. 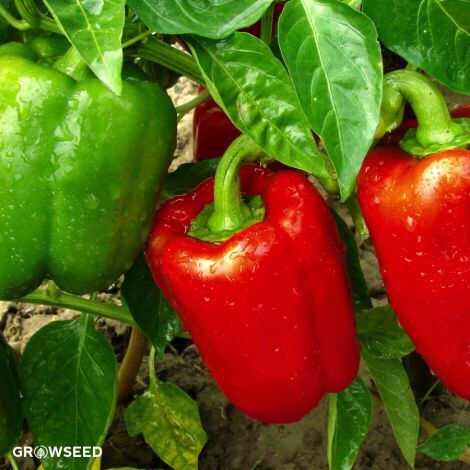 Upon maturity, the fruits vary from medium green to deep red depending on how long you leave them on the stalk. 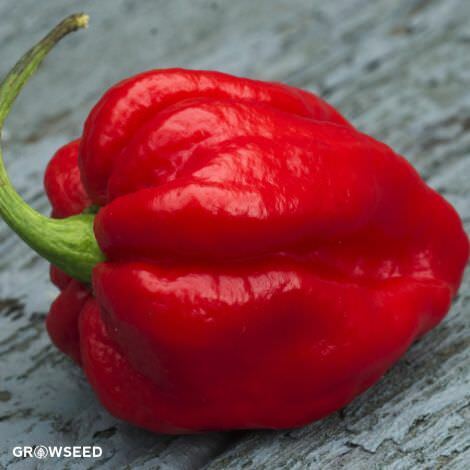 Prized by gourmets for excellence of their flavor, the Long Red Marconi is an excellent variety to grow at home, as they can be quite expensive when purchased at the supermarket. 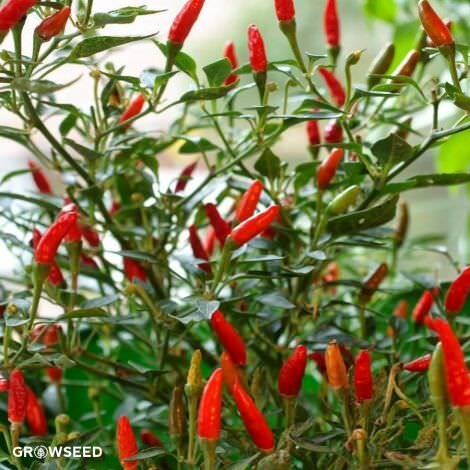 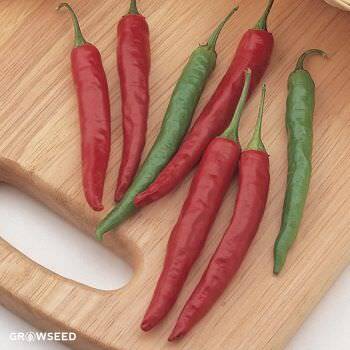 The plant itself grows up to 90cm and produces plenty of tapering pods 15-18cm long, from green ripening to red.